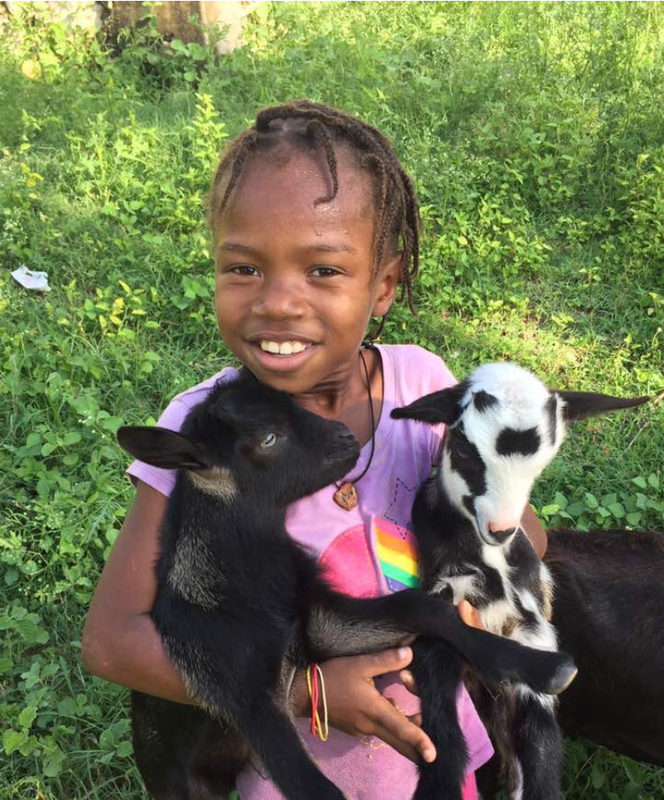 A goat donation is $85.00. This cost covers the purchase of the goat along with the vaccines and medicines the goat will need. 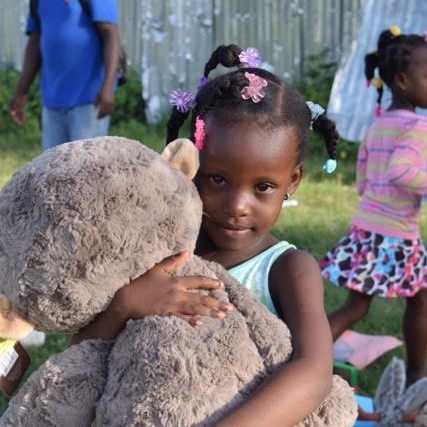 Goals Beyond the Net provides 24/7 healthcare to the 300 children in our program. Healthcare includes the payment, care, and management of routine check-ups to track the children's growth and development, clinic visits for sick kids, laboratory tests, X-rays, hospitalizations, and home care. We also provide medical consultation in Port au Prince with specialists and American medical NGO's when some of our children have been diagnosed with possible cardiac or vision problems. GBTN pays for all the medicines the children need. Additionally, an integral part of our healthcare program is parent teaching. Our children has experiences serious diseases such as typhoid, malaria, burns, asthma, and pneumonia. Soccer is a vital component to our overall mission. Our soccer academy provides the critical infrastructure, which enables GBTN to implement all of our programs. Coaches oversee all the children through their teams. Coaches may coach, but they are mentors, facilitators, educators, and supporters of our core values and are responsible for the "total well-being" of the child. Being part of a team teaches children the importance of team work, discipline, commitment, competition, and citizenship. Children not only love soccer, but find success on and off the field. Our Character Development program promotes good citizenship. Our Ethics Director conducts weekly classes, which focus on the thirteen attributes that are essential for an individual to have strong moral character. Woven through each of these attributes is the concepts of accountability and fortitude. All GBTN children attend these classes prior to soccer practice. At the end of each month, GBTN presents an Award Ceremony, which honors those scholar athletes who exemplify the specific attribute studied that month. This program has had a tremendous impact on the children's behavior and courtesies. If you do not have a specific program in mind, we will select a specific program or child need, which is a priority need at that time. Donors will be notified of our program selection. For example, the donation may be designated for school lunches, feeding children on Saturdays, healthcare needs such as clinic visits, medicine, laboratories, X-rays and surgeries, English books and Character Development awards. Additionally, we accept physical donations which support the children in soccer and their personal hygiene needs-soccer gear, clothes, shoes, toiletries, etc. If you want to donate a physical donation, please contact us on our Contact Page. Use Amazon Smile for your online purchases. On the Amazon Smile website, you have the opportunity to select a charity you want to support. By selecting GBTN, with each purchase you make; Amazon Smile will make a 0.5% donation to Goals Beyond the Net. Those donations add up and make a difference!